One is sometimes surprised to find how little we know about foods that we eat so fondly or about the spices that we use for taste color and flavor enhancement in our food. 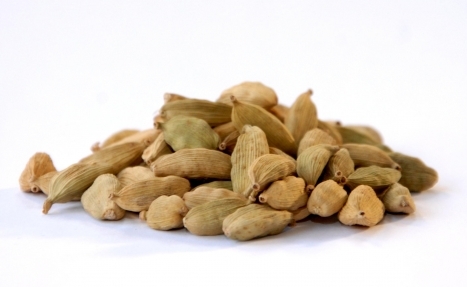 Cardamom, also known as the Grain of Paradise, is one such spice that is a packet of surprise. It belongs to the Ginger family. It is extremely rich with nutritients such as proteins, fiber, carbohydrates, organic acids, minerals like calcium, copper, iron, magnesium, manganese,potassium, sodium, , phosphorus and zinc and Vitamin B and C. In addition cardamom has important essential oils like Amidon. borneol, cineole, limonene and terpineol. Cardamom comes in two varieties, the green one which is small and the black one which is bigger in size. Both varieties have same properties and nutritional values. Loaded with all these nutrients, cardamom helps in overall improvement of our digestive system, accelerates body metabolism, burns fat fast and thereby helps body to lose weight and get back in shape. Cardamom can be taken in food in many ways. In fact you can chew a green cardamom as a mouth freshener. 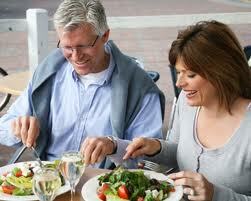 It can be added to your favorite curry while cooking, or to your dessert as a flavoring agent or as a garnish. People also drink cardamom tea. Whichever way you choose, a moderate intake of cardamom should take you closer to your weight loss or slimming goals much faster.